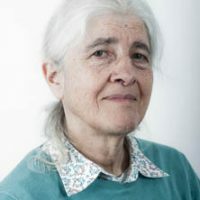 Miriam Greenwood has spent several years researching the British seafood supply chain, including the role of fisheries. She has an MSc in the Sociology of Health and Sickness from South Bank University, UK, and a PhD in Food Policy from City, University of London, UK. She has also held a number of research and senior management posts in the British National Health Service. Her book, Seafood Supply Chains: Governance, Power and Regulation, published by Taylor & Francis as a Routledge imprint, is published in January 2019. Having participated in the 1983 CFP negotiations and all revisions I recognise this paper as very thorough in substance and documentation. Conclusions are well founded and argued. With regard to “the disastrous CFP”, I’m impressed by the unsentimental account of “who to blame”. And yes I’m wholly impressed with the paper. Well-structured and succinct. The London Convention and consequential bilateral agreements were not subsumed under the CPF; in my mind, they were duplicated and thus stands unless the UK wants to distance itself from this non-EU international agreement too. On the interface between the rules decided and the fishing conducted: MSY is at present the best objective. 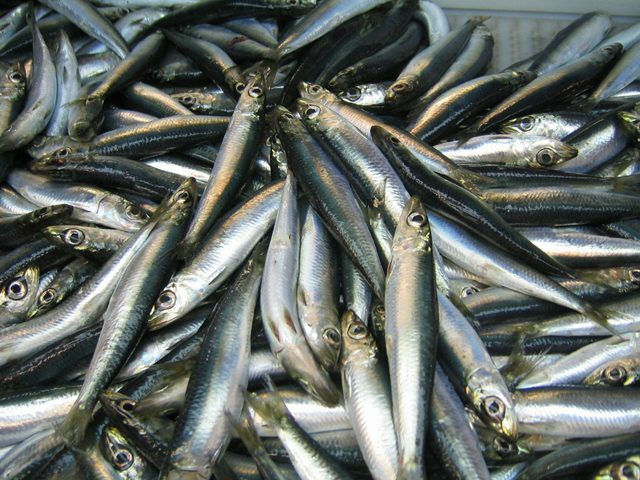 But to put it into legal text as has been done is counterproductive to sustainable fishing. At least if you apply the Brundtland definition of “sustainability” that ties conservation and economy together. 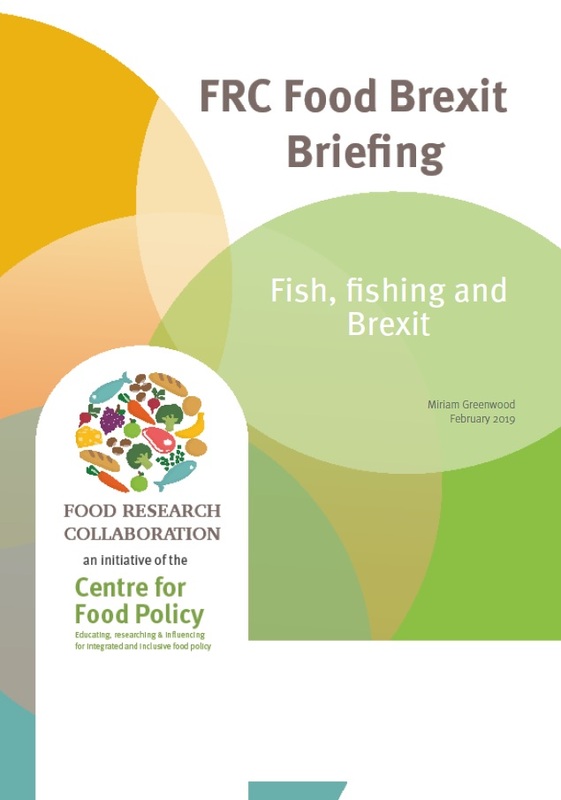 Fishing opportunities must reflect that species are caught in mixed fisheries and that choke situations must be minimised. The main thing is to ensure catch accountability and the necessary flexibilities in MSY and Exemptions must be given priority to ensure this. Unfortunately, the CPF is excessively concrete on MSY and in sadly lack of precision on socioeconomic considerations. I will add a third reason for revising the UK quota system. With the emerging full catch accountability, it is necessary to allow for much flexibility in order for the fisher to match his catches with a quota allowance. The Danish system allows for redistribution of quota to small scale and for retroactive in-leasing of fish to cover non-quota catches. The situation now is that strong fisher interests in the light of low flexibility in management still see unaccounted discarding as the choke solver, and indeed best business proposition.